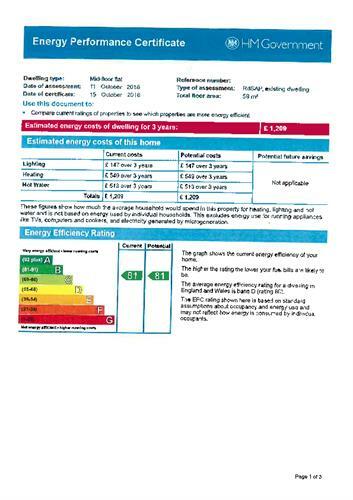 1 Bedroom Flat To Rent in Etchingham for £750 per Calendar Month. 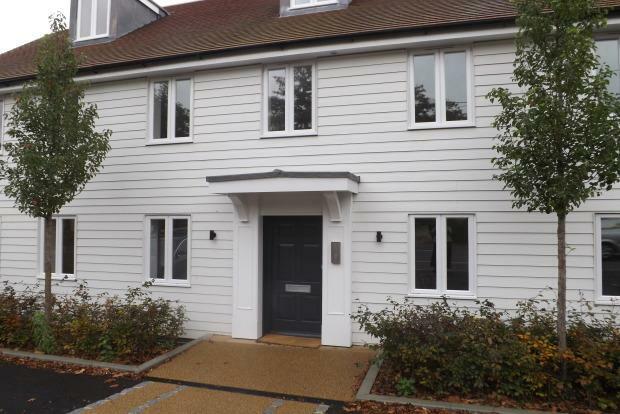 This stunning first floor apartment is located within a brand new development on the outskirts of Etchingham and is within walking distance of the mainline station. The development is gated, offering secure off road parking. The property consists of one double bedroom, lounge and family bathroom with rainfall shower over the bath. The kitchen has a range of Shaker style units with wooden work surfaces and underfloor heating. and comes with integral fridge/freezer, washing machine and dishwasher. Available now, this property is offered as unfurnished.